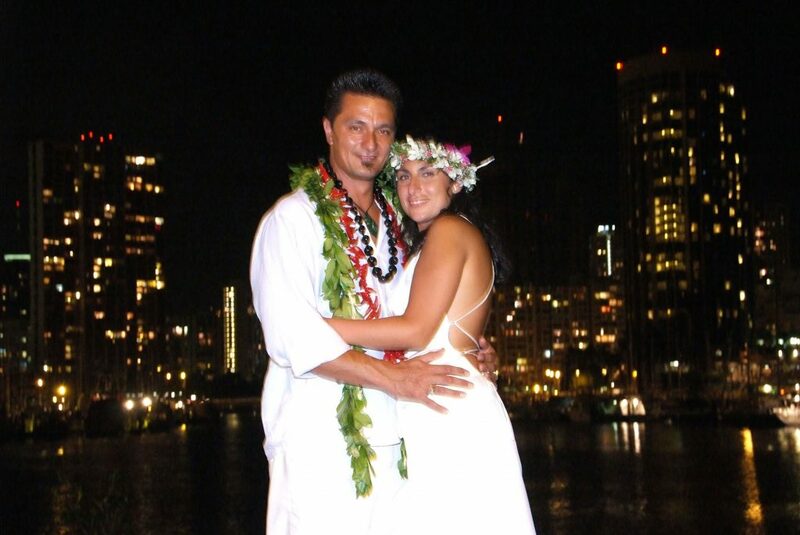 Weddings in Honolulu are perfect for the couple who want to be close to the night life. Honolulu is synonymous with FUN, and that’s what a marriage celebration should be. 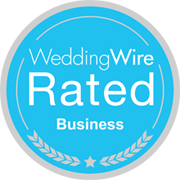 We help you create a destination wedding full of fun and completely stress free! As the resort district of Oahu, Honolulu is the crown jewel of the pacific and adds a truly sophisticated touch to your Hawaiian wedding day. Honolulu Beach, the most famous of all Hawaii’s beaches, and once the festive celebration area for the Royalty of old Hawaii, is almost perfect in every way. Picture this for your beach Wedding: long days of endless sun, fine golden sand, every water activity imaginable, modern hotels with fantastic views, plus an abundance of restaurants and fun nightlife. Now doesn’t this sound divine for your wedding day? For your beach wedding on Honolulu, we will provide you will the very finest wedding specialists on the islands, coupled with Sweet Hawaii Wedding’s meticulous professionalism. Our company has planned Honolulu Weddings for decades, and we are eager to help you with your wedding dreams. An enchanted Honolulu beach wedding in Hawaii can be custom-designed to your own specifications. 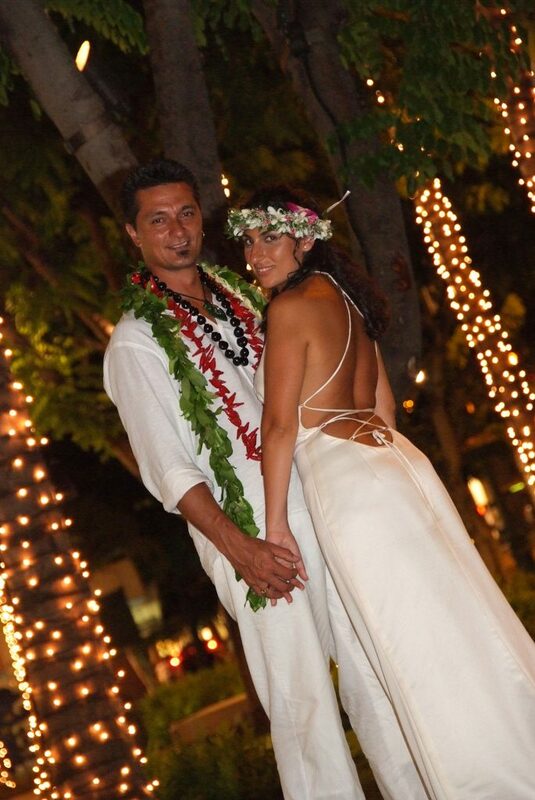 Romance, passion, love are all flavors that will be brought forth to shine on your Hawaiian wedding day! 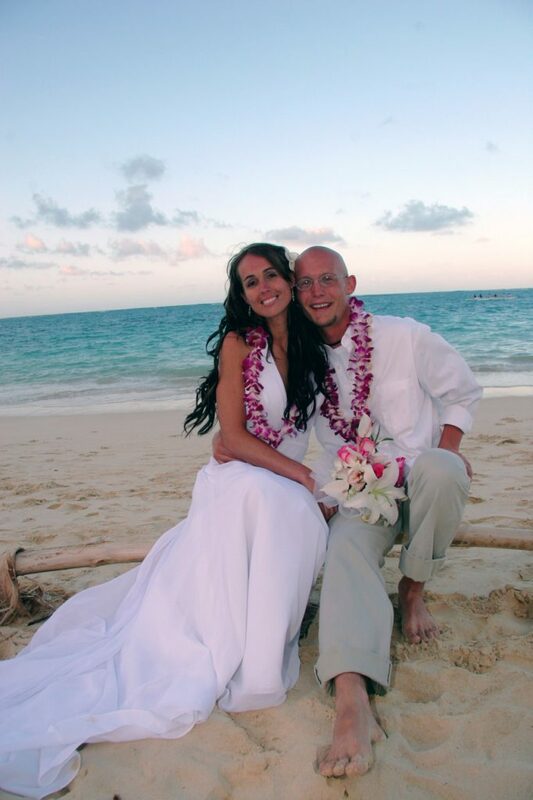 Your Hawaii Honolulu wedding will be a memory that will last forever! At either end of the mile of shoreline that encompasses Honolulu are beautiful beach parks with fantastic Oahu backdrops for your Honolulu wedding. Just picture you and your true love strolling down the beach after your Honolulu Wedding. Our wedding photographers & videographers are the most artistic and innovative on the island. Just let us know if you would like a mixture of candid, posed and fun loving shots! We have fun with you, you are made to feel comfortable and this ease will show on your photos of your Honolulu Beach Wedding. One of our favorites on a weeknight is Queen’s Surf Beach. The lush tropical park goes right to the water’s edge. Dukes beach in Honolulu is also a great sunset photo backdrop. 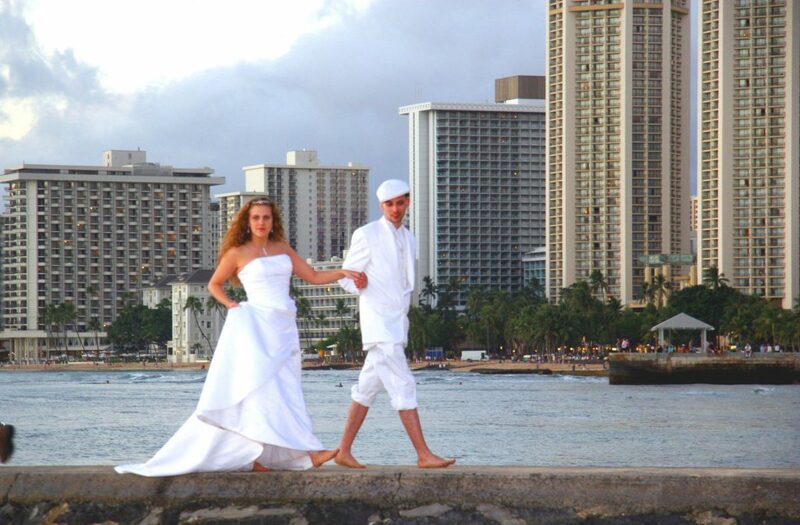 Visit Sweet Hawaii’s Wedding Planner and begin to plan your perfect Honolulu wedding now.